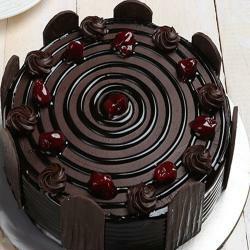 The Boraca Chocolate Cake is an ideal choice to soothe the taste buds of all the chocolate-lovers. 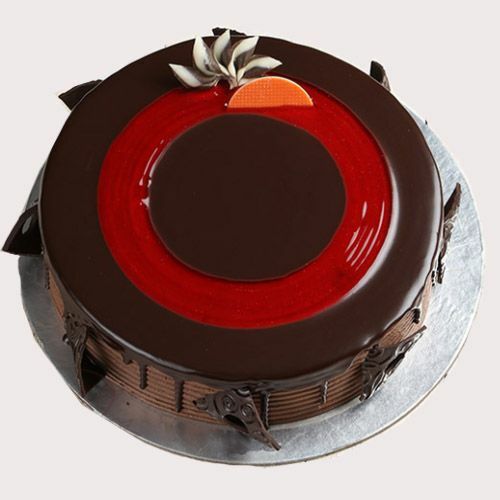 This amazing round shaped cake in chocolate flavor that weighs 1/2 Kg is exactly what you need. 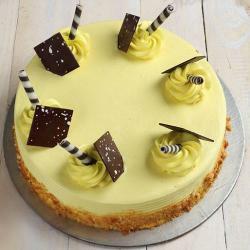 With creamy texture and yummy chocolate flavor, this cake can make you go crazy in its every single bite. Melted Chocolate cream in your mouth left behind. 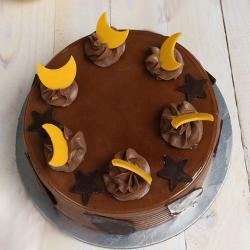 As like Birthday, Anniversary, Valentines, Boss Day, Grandparents Day, Children's Day, Republic Day, Retirement Gifts, Good Luck Gifts, Corporate, Engagement, Just Because and many more. 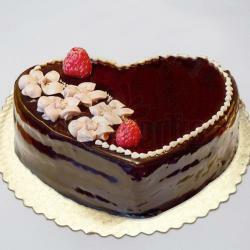 Product Consists: 1/2 Kg Boraca Chocolate Cake.